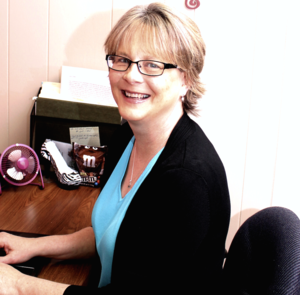 Leah has been the Director of LifeCare since September of 2005. She is a jack of all trades, doing whatever needs to be done on any given day. What she does best, though, is love our clients. You won’t find a more supportive, caring person to help you when you walk through our doors! Ellen is an obstetric nurse who has been taking care of newborn babies for the majority of her career. 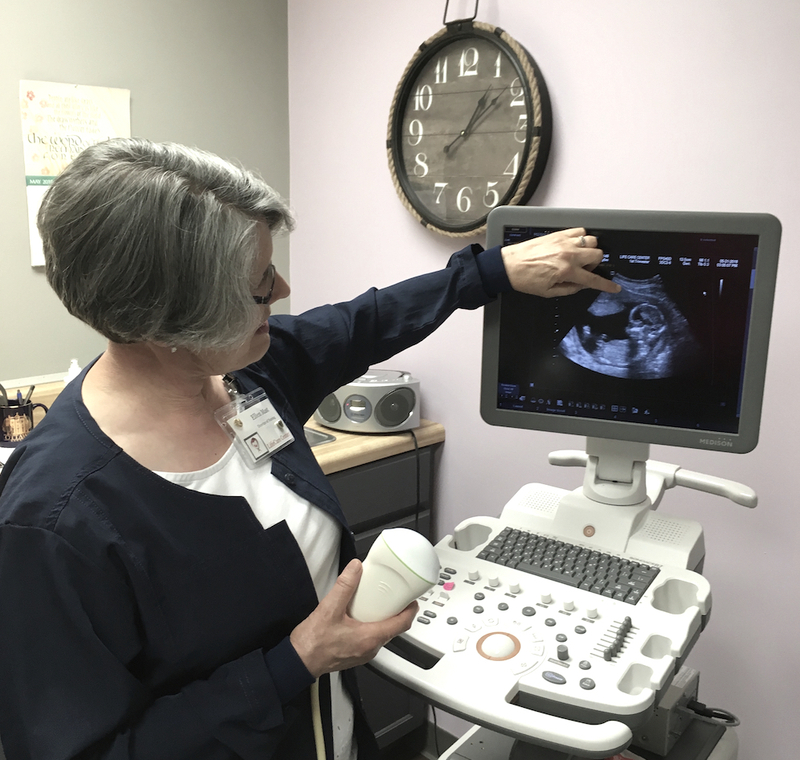 She serves as LifeCare’s certified ultrasound technician who performs ultrasounds for our clients. 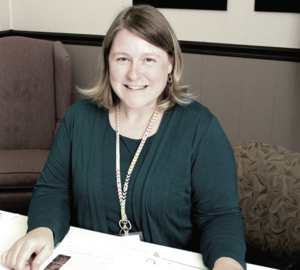 She also teaches prenatal and childbirth classes to prepare clients for the pregnancy and childbirth experiences. Sarah is all about you, our clients. She listens to you to understand what you need and then helps figure out how to meet that need. She comes alongside you to make sure you’re not alone and that you have the support you need every step of the way. 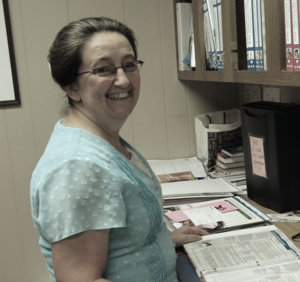 Paula is LifeCare’s newest staff member. She is helping ensure that the Center remains a vital service in Ottawa by securing funding. She is also giving more of a face and voice to LifeCare in the community by engaging with the public, telling the Center’s story, and providing education on various topics.